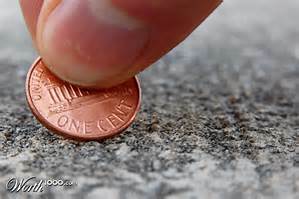 See A Penny, pick it up, all the day you’ll have good luck. Now, we all know a Penny doesn’t go far these days. But what about other bright shiny objects we find? Would you pick up a Nickel? A Quarter? Or how about – A USB Flash drive. Now that’s useful right? Storing some files, maybe sharing something with a friend or a business associate? How many flash drives do we have at our desk, by our computers, maybe even in our pockets at this very moment? Another flash drive wouldn’t hurt, would it? Well, unfortunately as it turns out, it actually could. While this is not a brand new occurrence, researchers have discovered a new strain of Ransomware infections have been designed to propagate via USB Drives. Just plugging a USB drive into your computer, could start the process of infection. Basically, this would not make for a lucky day experience. So, as always, be careful out there, and be aware of your surroundings. Windows 7 and Server 2008 End of Support Announced.